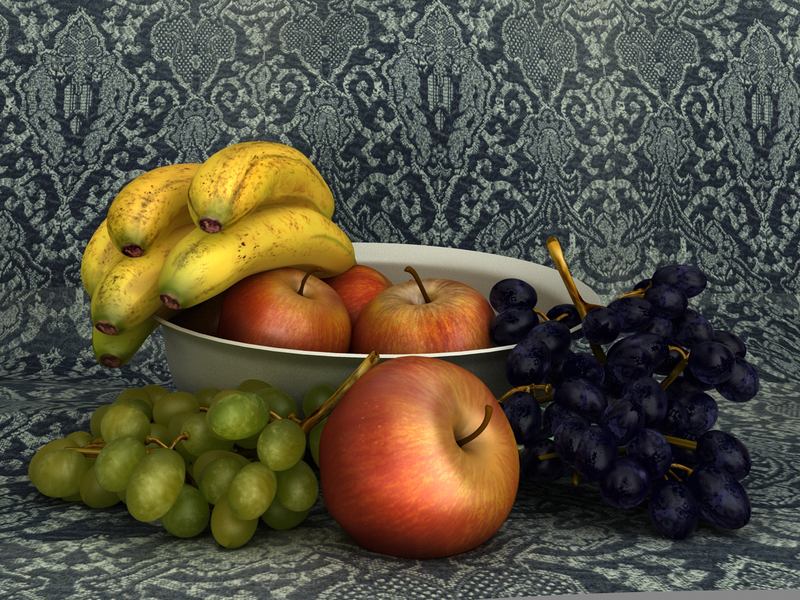 My aim was to Model, Texture and Light a Fruit Basket. I did the Modeling, texturing and Lighting in 3D Max. Textures were made in Photoshop. No Post work has been done, its a raw 3d render from 3ds Max.